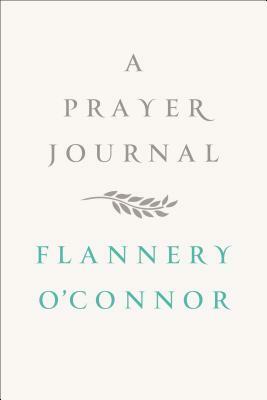 Written by O'Connor when she was a student at The University of Iowa, this collection of journals recently found among her papers in Georgia give further insight how her faith informed her work as a writer. Emily says, "Anne Marie Wirth Cauchon's debut novel captures perfectly that early adulthood wasteland where you're friends with people and you do things, but you're not really sure why anymore, and either the momentum carries you through or it doesn't, either you emerge at the other end of the tunnel or the walls come crashing down, and there's something about the dialog, the rhythm. 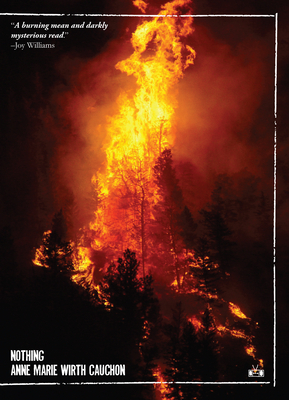 I don't know, it's just that the ambivalence and hesitation and put-on confidence are exactly as they should be." 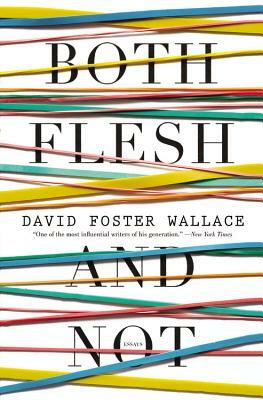 Jenn says, "Whether or not you're interested in tennis or Wittgenstein or any of the other topics he tackles, Wallace's prose is elaborate and entertaining and always worth the price of entry." 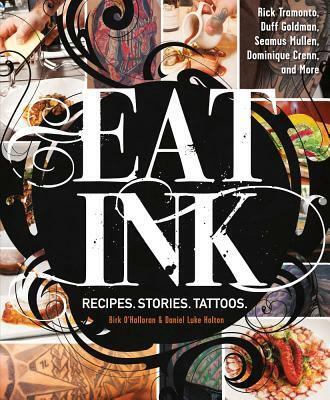 Proudly tattooed chefs share delicious recipes and personal stories that travel from the tattoo parlor to the kitchen.